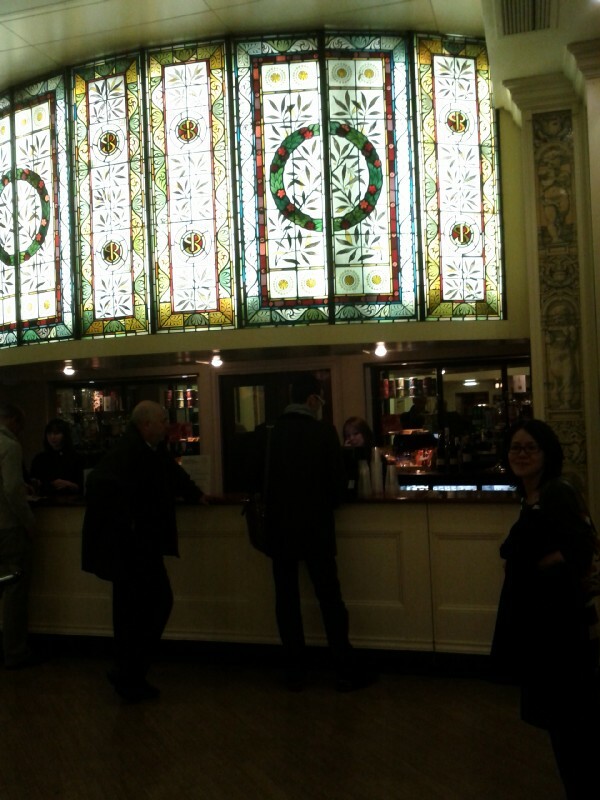 Lunch at Oliveto, then went to see the 39 Steps at the Criterion Theatre in the evening. 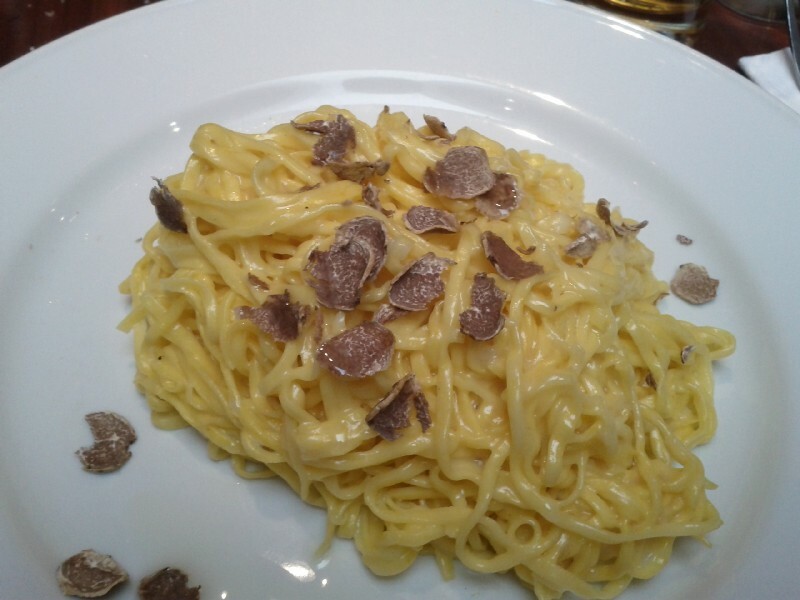 Tagliarini with fresh Alba truffle. 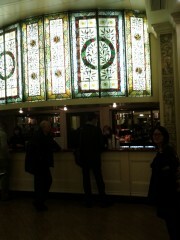 The bar at the Criterion.